A trip to the beach is no casual affair. You need blankets, towels, libations, sunscreen, the latest book, a small bluetooth speaker, and an extra sundress in case plans pop up. Now maybe that seems excessive to some of you (I prefer to be prepared for whatever), but nevertheless, you need a strong, sturdy, and stylish beach bag to protect your must haves for a day in the sun. As a person who has gone on many trips to the country club pool and spent summers at the lake, I have a high criteria of what qualifies as a beach-ready bag. From straw, woven, mesh, and waterproof, I've found you all (and myself) 10 snazzy beach bags that can carry all your essentials — and look good doing it. 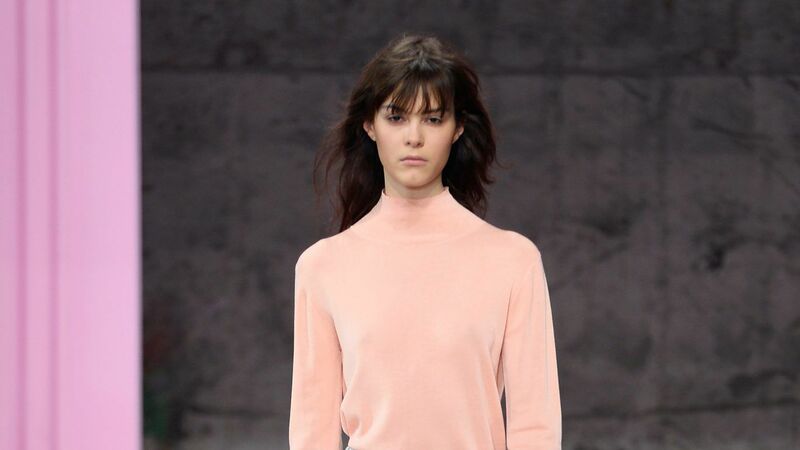 This winter, swap out your black work pants for something a bit more fun. Here are 12 ways to easily change up your winter style. Wide-leg pants are still going strong for 2017. 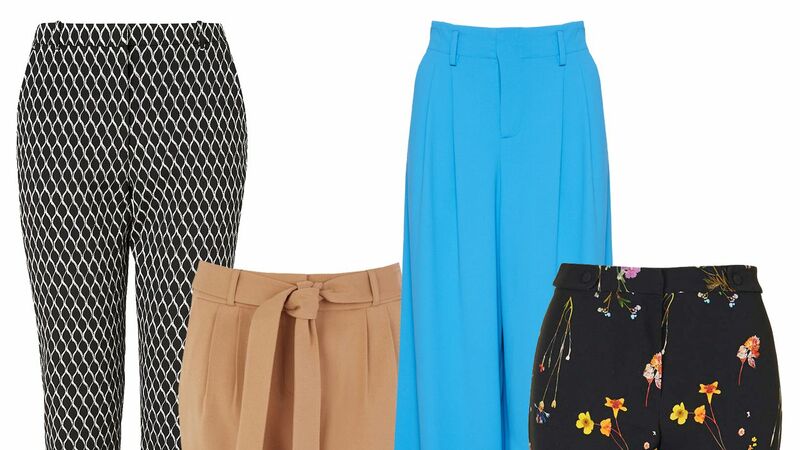 Shop the best wide-leg trousers to take you from season to season. Hurry and score these celebrity-approved pants before they sell out. Now this is how you do casual, chic airport dressing.